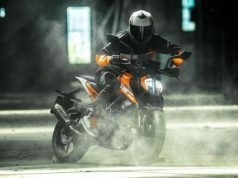 KTM 200 Duke ABS has been launched in India at a price tag of Rs 1.6 lakh (ex-showroom, Delhi). 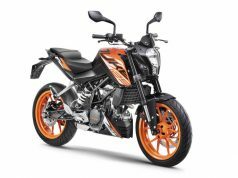 While the non-ABS variant of the KTM 200 Duke will continue to sell until the new rule gets implemented in April 2019. 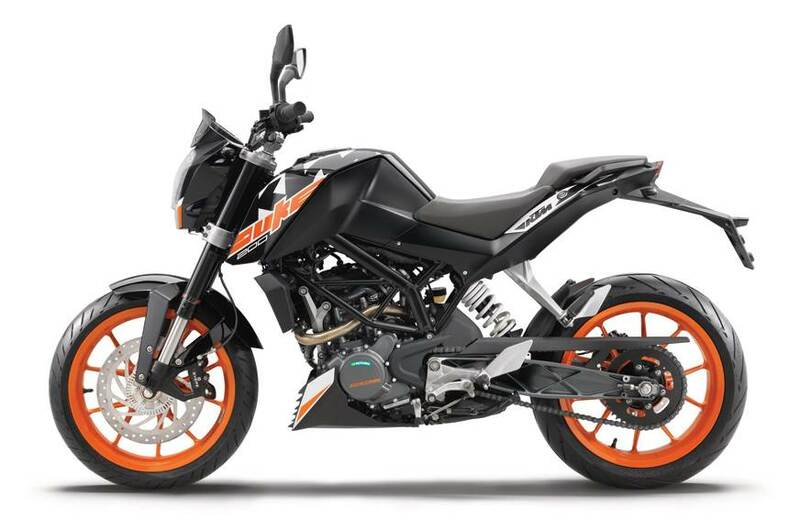 The newly introduced KTM 200 Duke ABS comes equipped with a single-channel ABS sourced from Bosch. 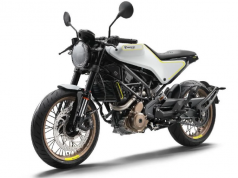 The KTM 200 Duke will be available in three different colour options – Orange, White and Black. It will be available across all the KTM dealerships in India, currently numbering at 450 showrooms. The bestselling KTM is expected to see more response now from the buyer’s thanks to the ABS variant. While the ABS comes as the new introduction to KTM 200 Duke, mechanically it remains same. The power source for the bike is a 199.5cc single-cylinder, liquid-cooled engine that is coupled with a 6-speed gearbox. 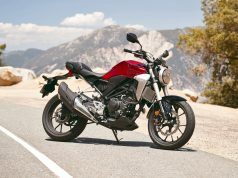 The engine churns out 24.65 bhp of peak power. The bike is based on a trellis frame chassis. Suspension duty is done by a 43mm USD front fork and a mono shock absorber at the back. 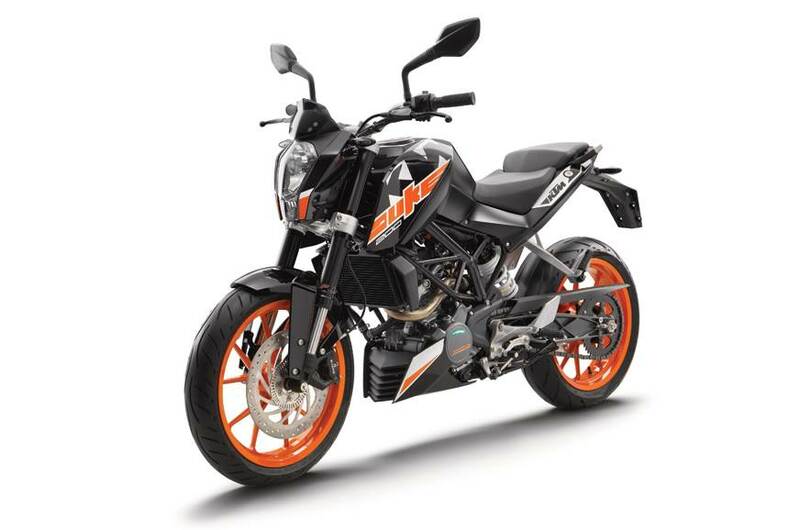 Find the latest updates about KTM 125 duke.